While digital and mobile marketing has everyone’s attention today, we at Occams consistently advise our clients to focus on defining, communicating and strengthening their brand identity. The aura of a strong brand has transformational effect on the consumer preferences and there is no substitute for creating a clear and strong brand value. 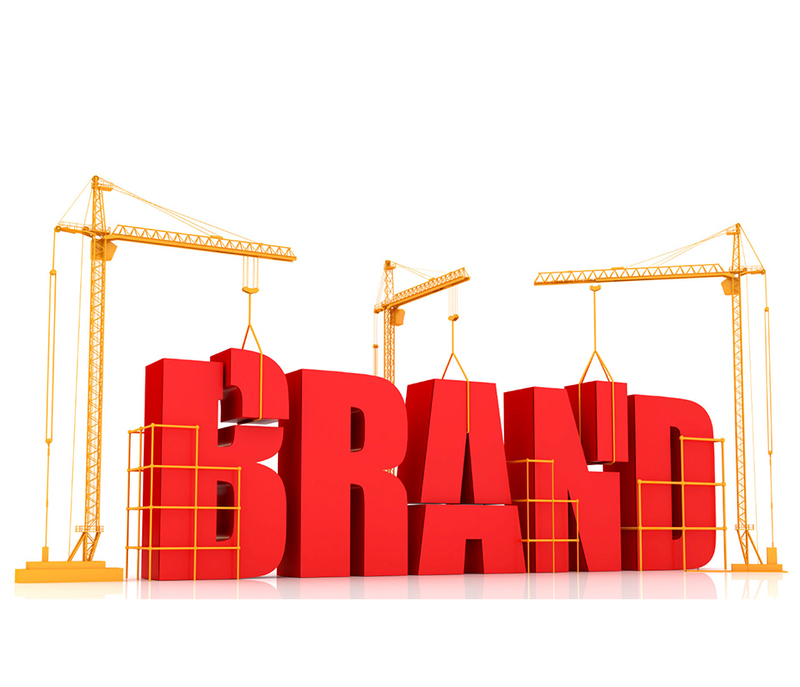 Occams Branding team works with the clients on their core branding exercise to ensure that they stay on track to build a strong brand foundation. At Occams, we assist our clients in collecting the raw data and processing it to make the information useful for decision making by them. Market research is an effective tool to assist your business planning. It is about collecting information that provides an insight into our customers thinking and buying patterns. Occams Market Research team assists our clients to monitor market trends and keep an eye on what your competition is doing, in turn help build future strategies. Mobile marketing provides potential customers with time and location sensitive, personalized information to targeted products and services. The increasing spend on mobile marketing is an evidence that it is helping businesses scale their growth through this marketing activity. 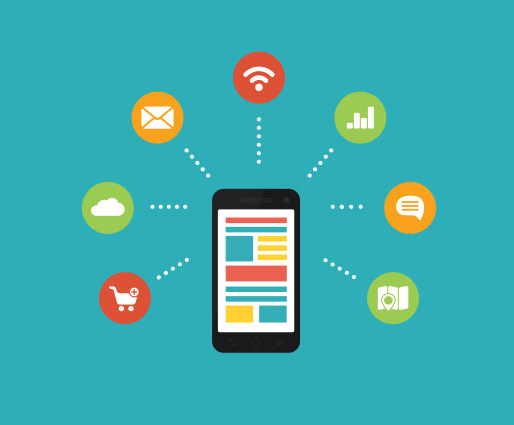 At Occams, we help our clients optimize their mobile marketing spend by creating and implementing upon mobile marketing campaigns with high returns on investment. The digital landscape has changed dramatically over the past few years. 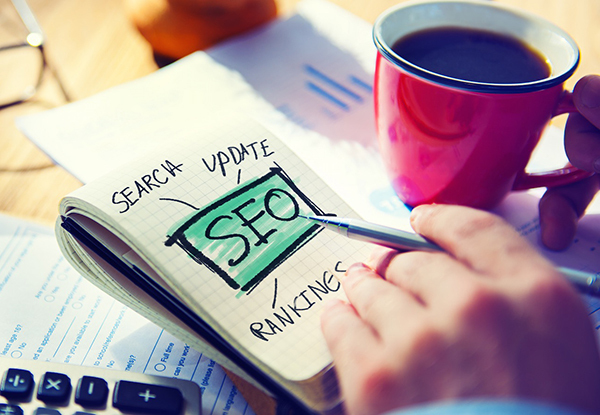 But Search Engine Optimization (SEO) – essentially a series of tactics to increase a website’s visibility in search engine results and Search Engine Marketing (SEM) – placement of targeted advertisements in a user’s search engine results, still remain effective and important components of the marketing strategy. Occams helps our clients increase their reach and ranking across search engines. 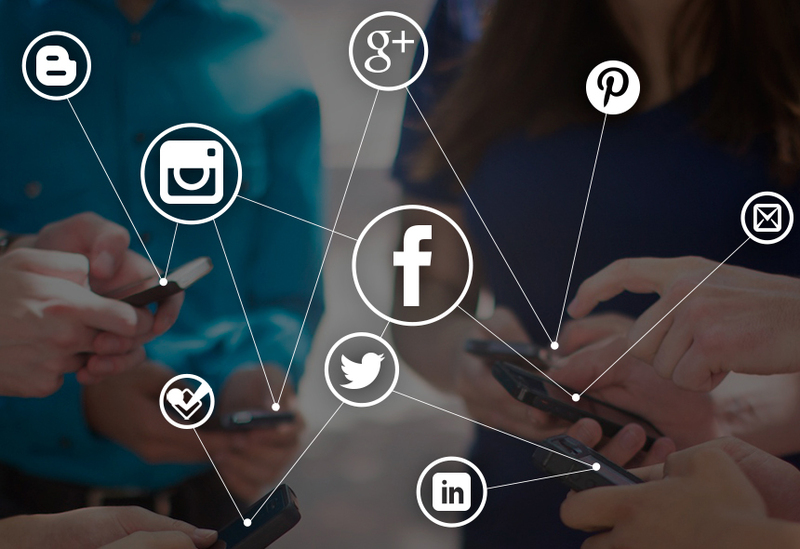 Social media presents a powerful opportunity to businesses to connect with their users and customers as well as to build their brand, but they often don’t know how to start or where to focus their efforts. We help our clients leverage social media as a tool to enhance relationships and enhance their brand value. 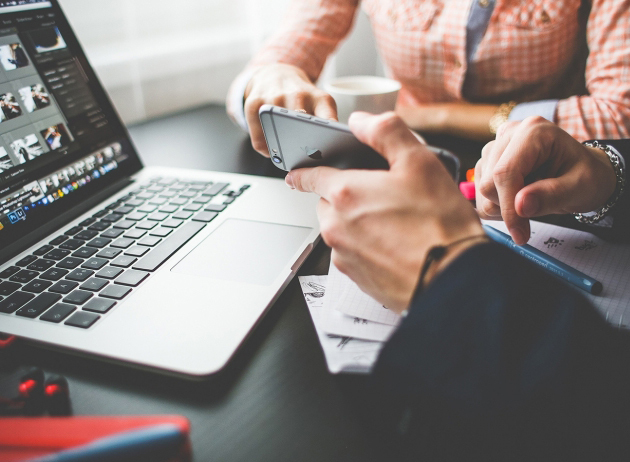 Our proven marketing strategies have enabled our clients to use social media to find solutions to problems, connect with resources, build and maintain relationships with clients and employees, source talent, and research clients, employees and prospects. The best of digital and mobile marketing strategies will bear sub-optimal results unless the business has an optimized website. 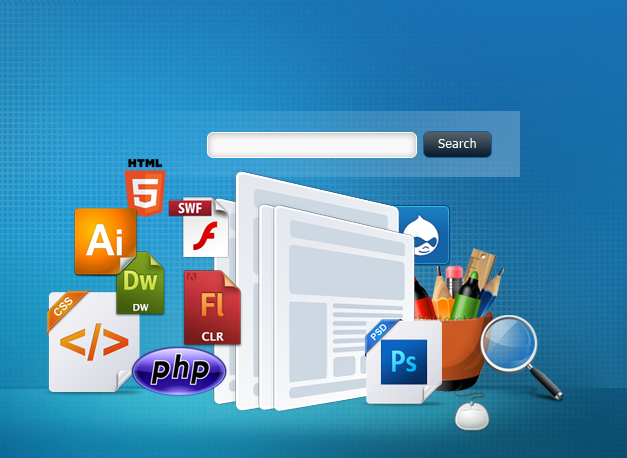 A professional, attractive, and easy to use website is essential in today’s digital world. Occams provides customized website solutions that deliver a compelling user experience while integrating it with the overall marketing goals and brand identity. Through our website as a subscription service, we not only start our clients strong, we also ensure that their digital presence remains updated and current.